You want it in "black and white"
Mattec portal milling machines are available in different versions according to your needs and requirements on site. 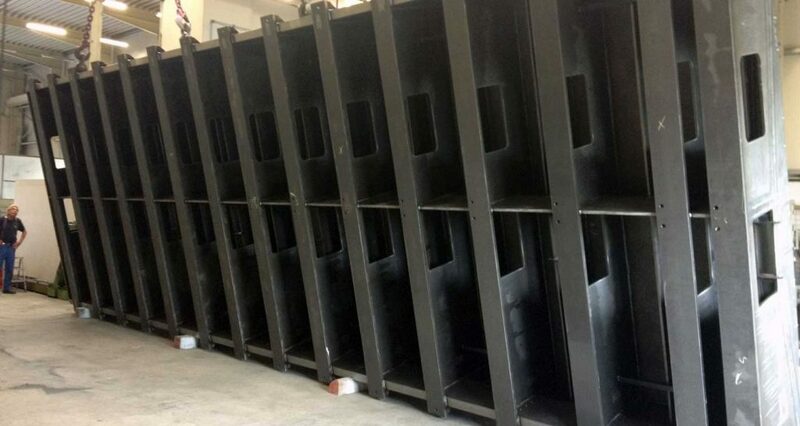 Due to the modular construction, maximum flexibility in terms of installation size is achieved. Therefore, a Mattec can be integrated into almost any production. 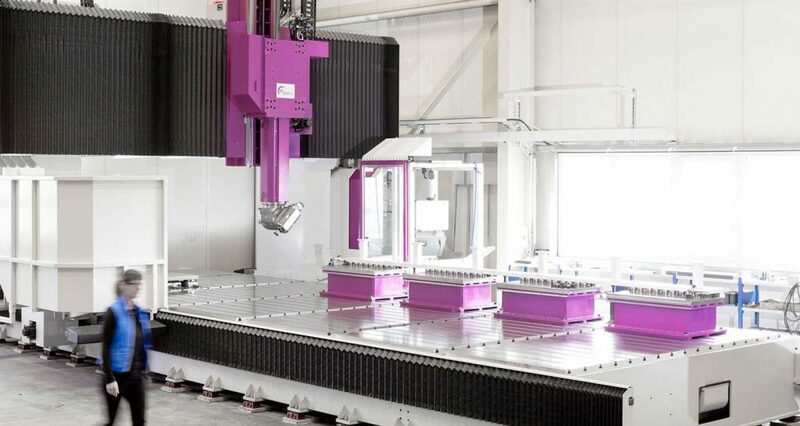 For example, the vertical machining centre is available as a portal milling machine or high portal milling machine in gantry design. A large selection of milling heads and tool changers is available to provide your Mattec with the right equipment. Mattec CNC machining centers can be integrated into almost any production, so that the equipment isn’t targeted at specific industries. 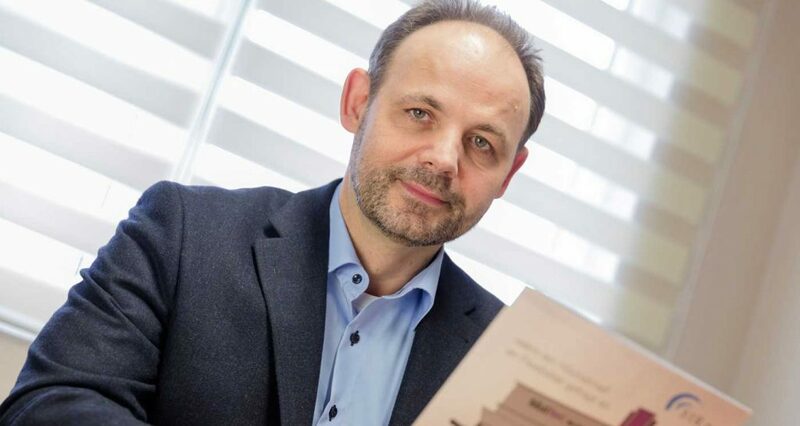 Examples include steel and aluminium processing in the aerospace, energy, automotive, rail vehicle, shipbuilding and general mechanical engineering sectors. Do you have a low ceiling or a low crane track? 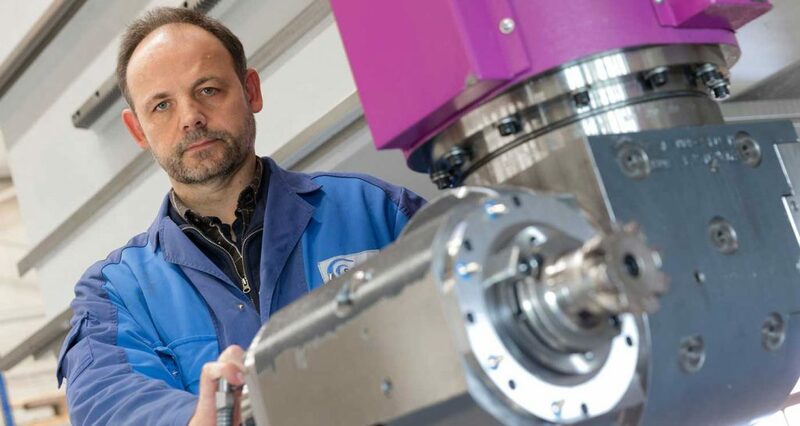 A unique feature of Mattec portal milling machines is a special Z-axis concept, which allows a large Z-travel range with very high stability at a low overall height. Here you can see some example projects with Mattec CNC portal milling machines. 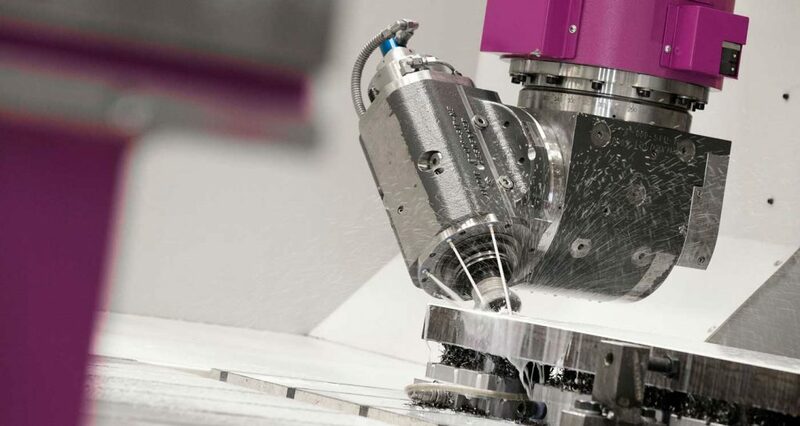 From model making to general machine construction, our turning and milling machines are used for a wide range of applications. As a portal milling machine manufacturer “Made in Germany”, SIRtec compare themselves in terms of quality with renowned manufacturers such as Fooke, FPT, Matec, Unisign, Zayer and Zimmermann. Discover the secret! As a milling machine manufacturer, the SIRtec philosophy is based on sound knowledge in combination with a lean administration. This is why they are able to offer you a very good price-performance ratio. Furthermore, the precision of the milling machines can be adapted to your requirements, so that an optimal cost-benefit result is achieved. With a Mattec portal milling machine you get absolute quality for your money! 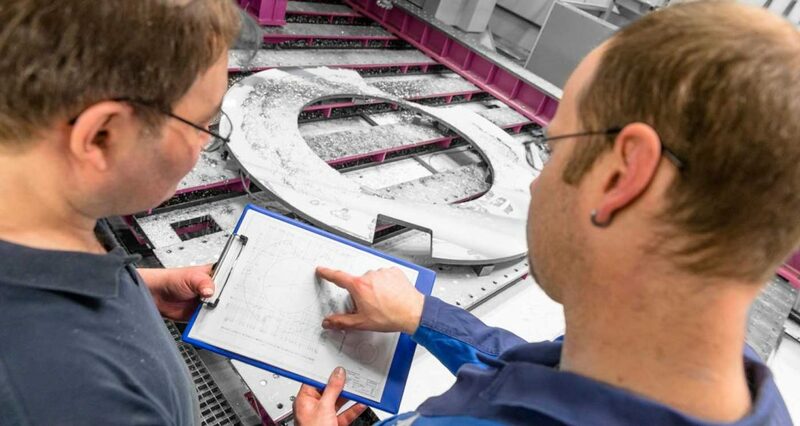 They work exclusively with well-known component suppliers such as Alpha Wittenstein, Heidenhain, INA, Kessler, Knoll, Rexroth, Rittal, Schneeberger, Siemens and SKF. SIRtec attach great importance to stability and high quality. The planning, design and construction takes place at the own plant of SIRtec in Rüthen, on the edge of the Sauerland. This allows to respond promptly and flexibly to your requirements and local conditions. As a result, superior quality control and continuous further development of the Mattec machines are guaranteed. The Mattec portal milling machines are distributed directly by SIRtec GmbH as the manufacturer. To ensure that you are optimally supported, also after the purchase of your portal milling machine, SIRtec cooperate with reliable sales partners in Europe. Don’t hesitate to use the contact form to request your non-binding and free quotation. 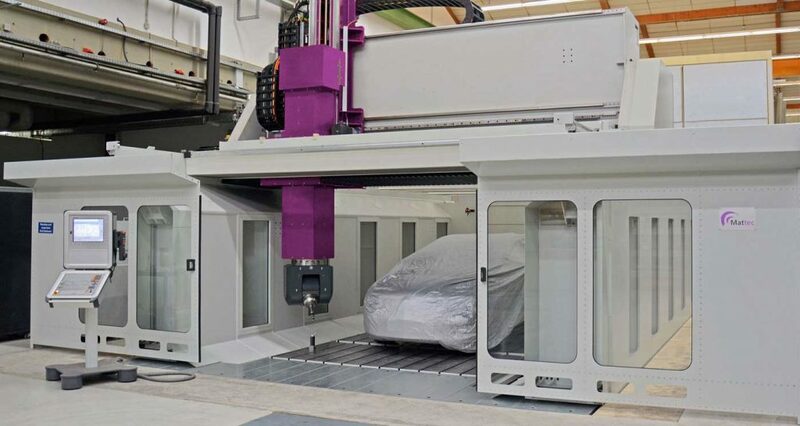 When purchasing a large portal milling machine, the choice of the right machine is not the only important factor to consider. The issue of the service quality in the event of machine downtime also affects this decision. From years of experience, SIRtec can assure you that the Mattec portal milling machines perform exceptionally trouble-free. Should a machine failure nevertheless occur, SIRtec and their partners are ready to remove the malfunction as soon as possible. Would you like to browse online in the brochure of the Mattec milling machines? Maybe you also want a printed copy? Here you will find the online brochure as well as a request form. class="home page-template page-template-page-sections page-template-page-sections-php page page-id-17 samba_theme samba_left_nav samba_left_align samba_responsive cookies-not-set wpb-js-composer js-comp-ver-5.7 vc_responsive"